Do you need computer repairs for a damaged or failed component? At MH Computers we can provide comprehensive basic and advanced repairs for both laptops and desktop computers. Computer repairs Leeds will mean that you can get back up and running for the lowest cost, and our turnaround times are fast to ensure that inconvenience is minimised. But, what happens if you need repairs and you’re also looking for some more power from your computer? 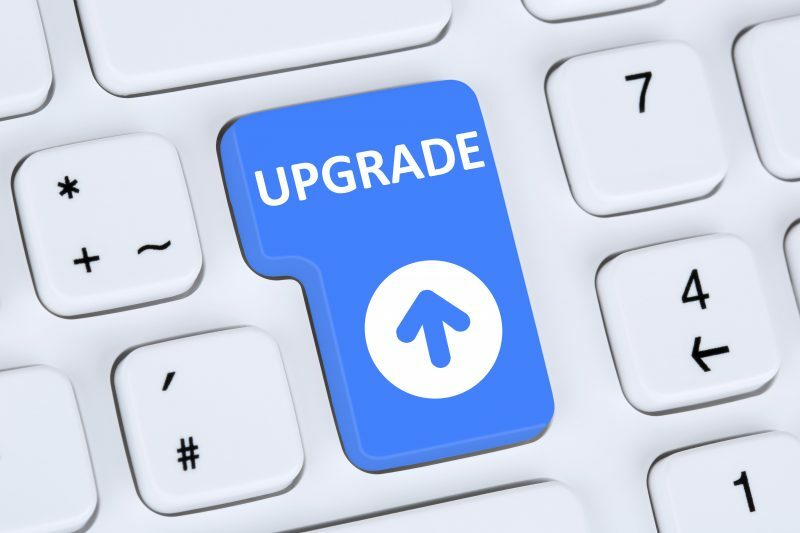 If you’re not quite due for complete system upgrades, then we can combine computer repairs Leeds with effective upgrades that help you to improve your computing experience. Combining repairs with upgrades will mean that you can get everything done at the same time, with reduced labour costs. Let’s say that your hard drive in your computer has failed. If you have an older computer or even a new computer with just 512GB of hard drive space, then we can replace the faulty drive with a larger capacity one, making your computer even better than before it was damaged. We can also perform upgrades that are unrelated to laptop repairs Leeds. Upgrading your RAM can give you better multitasking performance, or upgrading your CPU will make your PC more responsive and faster in general. Most damaged or failed components can be upgraded with more capable components, so you’re not limited to straight like-for-like laptop repairs. If you need repairs then talk to MH Computers first, and ask us about potential upgrades that could help you to get more life out of your PC. We offer high quality OEM and first party components, and we stick to the highest quality manufacturers that are known for performance and reliability. Call us or contact us online today to get your computer repairs Leeds. Is it Still Cost Effective to Repair Your Laptop? Whats the Best, Free or Paid Anti-Virus Software? We are on hand 7 days a week and are here to help assist with all manner of computer repairs, from hard drive failure, loss of data or speed issues and will strive to help get your computer back up and running as soon as possible, call us on 01924 900059. MH Computers Ltd are a Microsoft Registered Refurbisher so we can offer relicensed genuine software on our devices. Why not email us for more information.